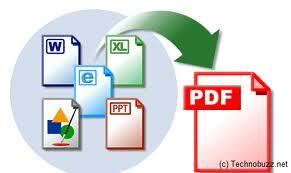 Why You Need To Convert A File to A "PDF" Format? A "PDF" Format Solves Many Common File Sharing Problems. The "PDF" Format Preserves The Look-And-Feel Of Your Original Documents. If You Send The Files BY E-Mail: Sales@CopiesAmerica.com Please Put In Your Name, Phone Number, And A Brief Description Of The Job. Multiple or Large Files Download this Free Program Click HERE And to Save To You Desk top ► Then Click File to Install this Zipping Program. This Program Reduces the File Size. After it is installed, From Windows Explorer Please Locate The Folder & File. When You Right Click The File With The Mouse a Context Menu Will Appear And You Will See The Zipping Program. With Windows Explorer, or On Desktop Right Mouse Click To Bring Up The Context Menu And Select Add to ZIP. Name The File & Remember The Location. 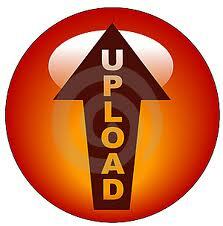 Next Login Again At Our Web Site & Now That The File Is Smaller & Send It To Us. Copyright © 2019 Unitech Print LLC.. All rights reserved.